2,444 sq ft; lot: 3.61 acres - MLS# 4733988 Courtesy of Signature Properties Of Vermont, Hank Gintof Jr.
Fabulous lot offers water view of large pond, privacy and convenient location! 3.61 acres gives room for many options...animals, gardens and more. 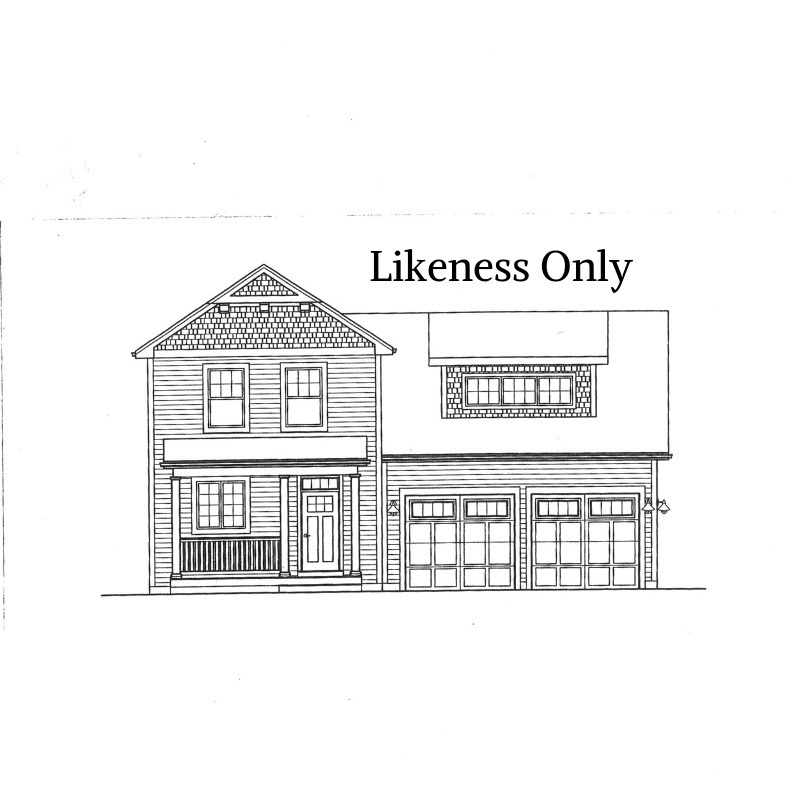 Open floor plan, attached 2-car garage, MBR Suite with walk-in and private bath. Builder will customize for buyer and also has other plans and styles available, OR bring your plan. Courtesy of Signature Properties Of Vermont, Hank Gintof Jr.